You’ll earn 10 candy coins for every dollar you spend (excluding shipping) and there’s no limit to how many points you can earn. 100 Points equals $1 off your next purchase. So walk the candy aisles and find the Candy you ate as a kid®. Once you reach 500 points you can start redeeming them and reliving beloved childhood candy memories. 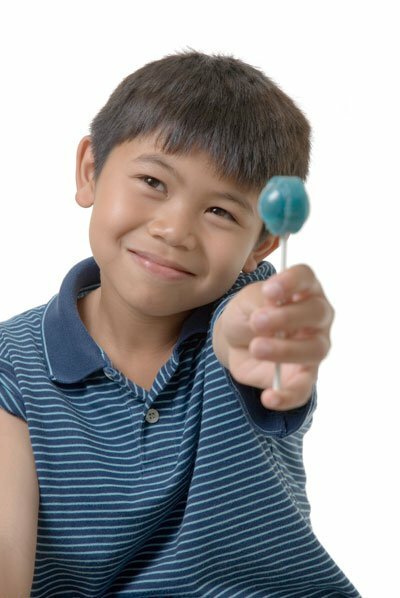 OldTimeCandy.com reserves the right to alter or terminate the Rewards Program and point value at any time. Reward Points have no cash value and must be redeemed within 1 year of the date of issue. Points are not awarded for custom quotes. Log-in to your account to see how many points you have.